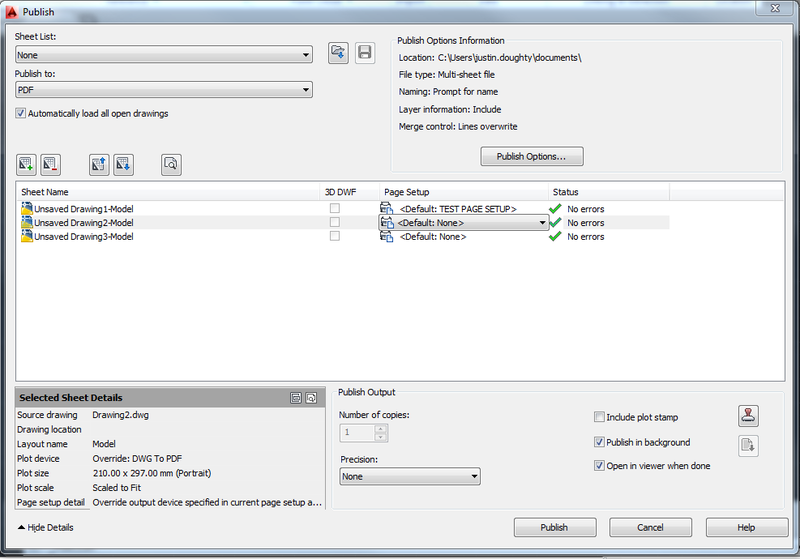 The Batch plot or Publish command is very useful when producing prints of multiple drawings, which most users are familiar with. However when it comes to publishing multiple drawings, all with the same page setup, this is where more steps are needed. I have had many support questions regarding this, and thought a quick guide would help. 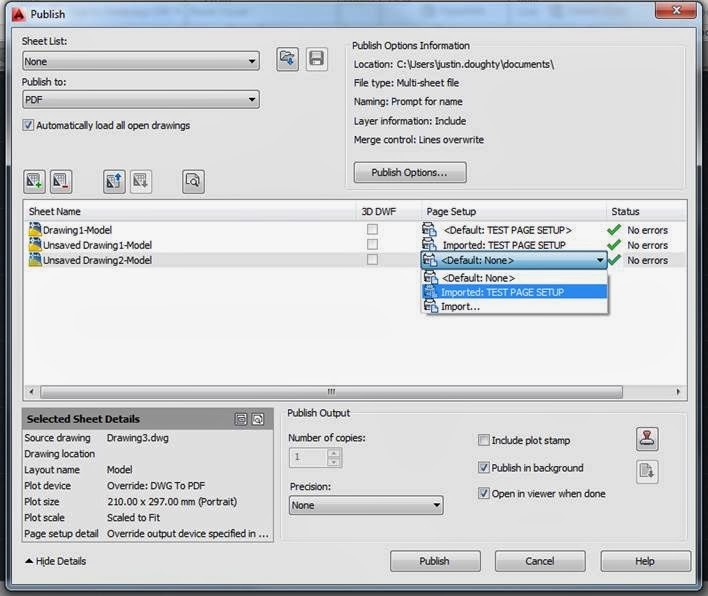 The steps below show you how to apply one page setup to several sheets in the batch plot/publish facility. Now navigate to where drawing 1 is saved, and select it for import. 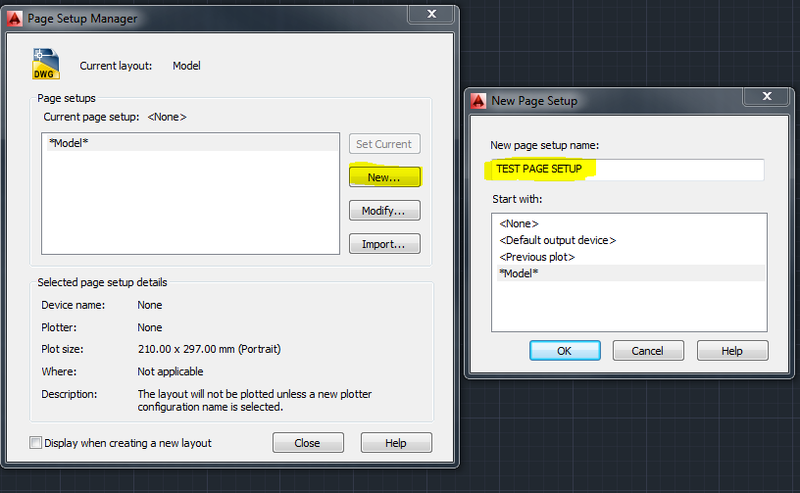 This one page setup can now be applied to all of the sheets added in the publish command. 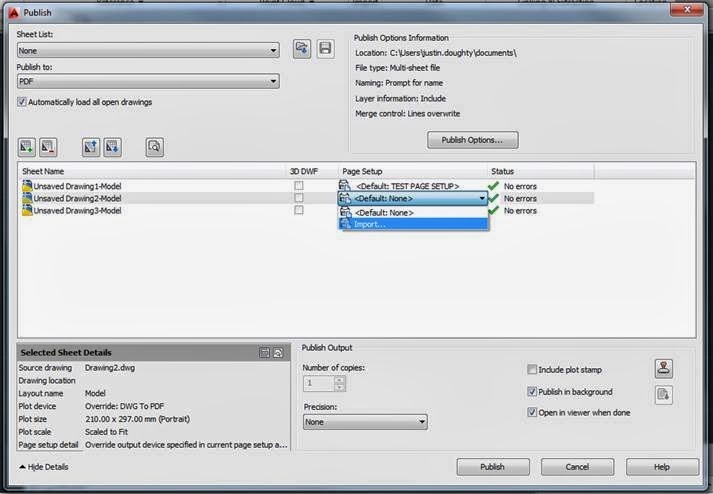 To do this in bulk, you can even select multiple sheets with the usual windows selection methods of CTRL or Shift, and then apply the page setup. THANKS FOR SHARING!! VERY HELPFULL!